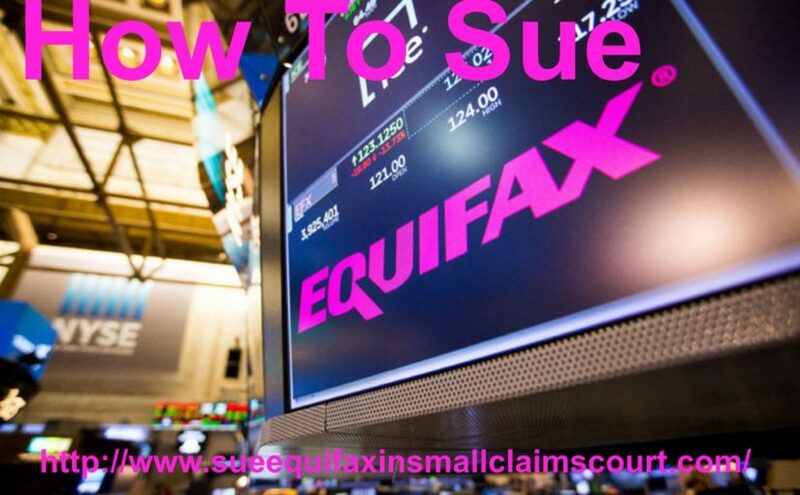 The price to serve Equifax agent for service of process located at 2710 Gateway Oaks Drive Ste 150N, Sacramento, Ca 95833 is $125 & up. Discount available for multiple services at the same address. Email your documents to Ljkc916@gmail, or Fax to (916) 244-2636. Call Lance Casey & Associates for details and price.